Coin collecting can be fun for the whole family. For some it is more than a hobby, it is a way to make money. There are many different kinds of coin collecting including country specific coins, historical coins, as well as commemorative coins. 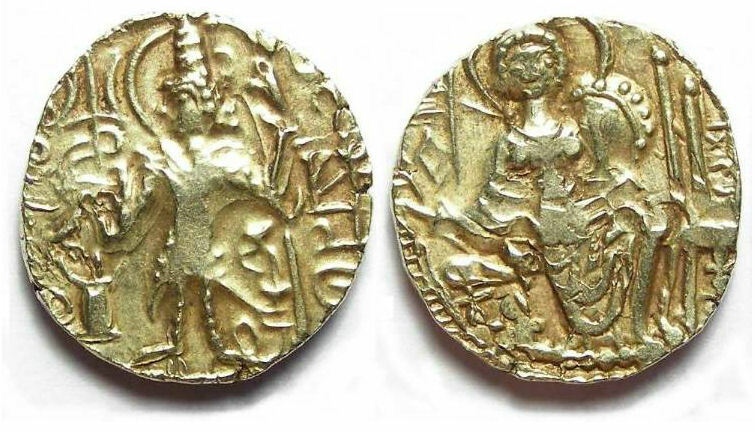 Ancient coins are a more rare form of coin collection. Many people that collect coins tend to steer clear of ancient coin collecting because of the expected high price tags. These coins are typically extremely rare, making the value and sales price extremely high. One common misconception about ancient coin collection is that all ancient coins are expensive, although most of these coins indeed are. If you are seriously considering getting involved in collecting ancient coins do not be intimidated by the higher prices. You can start off small and as your hobby grows you may decide to invest even more in your collection. At the beginning you can invest in the more inexpensive coins to start your collection and see if this hobby is right for you. Your new coin collection will not only be entertaining to you, but will also help you learn about our world's history.